The great Halloween event on the planet is back this year and with a vengeance to celebrate it’s 21st anniversary. Universal Orlando has just launched the preview website for Halloween Horror Nights 21. The slogan in the preview is “Be Careful What You Wager, Because Nobody Beats the House.” With a severed hand appearing to hold a pair of devilish cards. The classical theme for this year’s Haunt seems very attractive and approriate for the 21st theme. Little is known about the even itself, only a few mazes have begun construction but there is no doubt that months of planning is behind the annual event. I personally am hoping for less “scary” and more “creepy” concepts very much like what we saw in 2008, in HHN 18 with scare zones such as Asylum in Wonderland and Path of the Wicked (Wizard of Oz). The past years have seemed too cliche and less creative. I really hope Universal strikes it big for their 21st. Poll Results: Launch or Lift? Once again it is time for poll results and these past few weeks we asked if for your thoughts: Launch or Lift? After 4 weeks of accepting answers, the results are in and by just 3 votes, readers prefer Lift! The slow (possibly fast) incline to the top of the hill and the suspense that build in those moments must provide the majority of readers with the quintessential roller coaster experience. While Launches do provide the short thrill, I definitely believe that anticipation and suspense factor of the lift for both riders and spectators are a contributing factor to why a lift hill is preferred. Halloween season is here. And that means Halloween events are in full throttle. For the next few weeks voting will be about the best of the best Halloween Events. Knott’s Berry Farm, the originator of the Halloween theme park event has been leading the industry with the most haunted houses, and biggest event of them all. 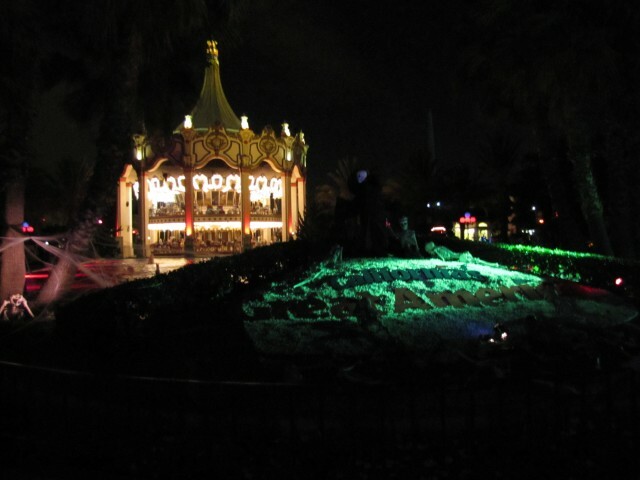 Each year for the past 30+, the park has transformed into Knott’s Scary Farm, the world’s largest Halloween Event. 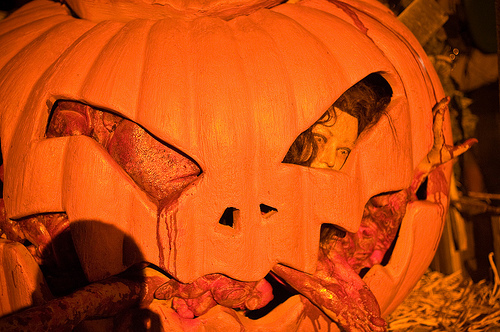 Universal Studios Orlando is holidng their 20th annual Halloween Horror Nights that bring the most frightening movies and stories to life with movie quality sets, costumes, and atmosphere. Each year the event is ranked one of best and is often considered the most detailed of them all. 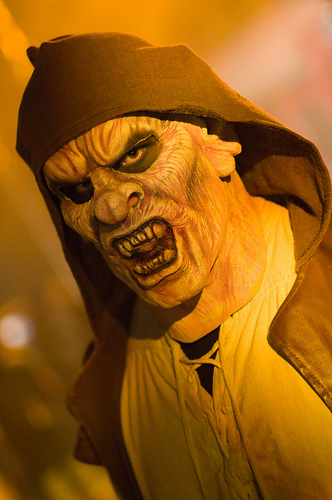 Busch Garden’s Tampa, while new to the game has increased greatly in the past few years with their Howl-O-Scream event. This year has been one of the most unique Halloween events with some of the most creative concepts for their events. Knoebel’s Hallo-Fun event offers a little bit of something for everyone. 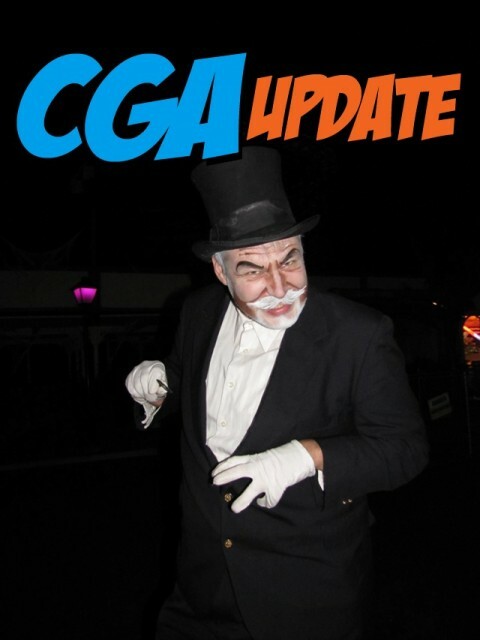 Fridays and Saturdays in October, the park opens up in the dark for spooks and scares with family friendly activities as well as haunted houses, and coasters for the older thrill seeker crowd. Last but certainly not least is Kennywood’s Phantom Fright Nights. This is perhaps the most unique event in the fact, that while done on a smaller scale the environments are innovative by utilizing some areas of the park you would not expect. There are your options. This special poll will be open through Halloween (Sunday, October 31st) so be sure to share your thoughts! Which Halloween event is the best of them all?